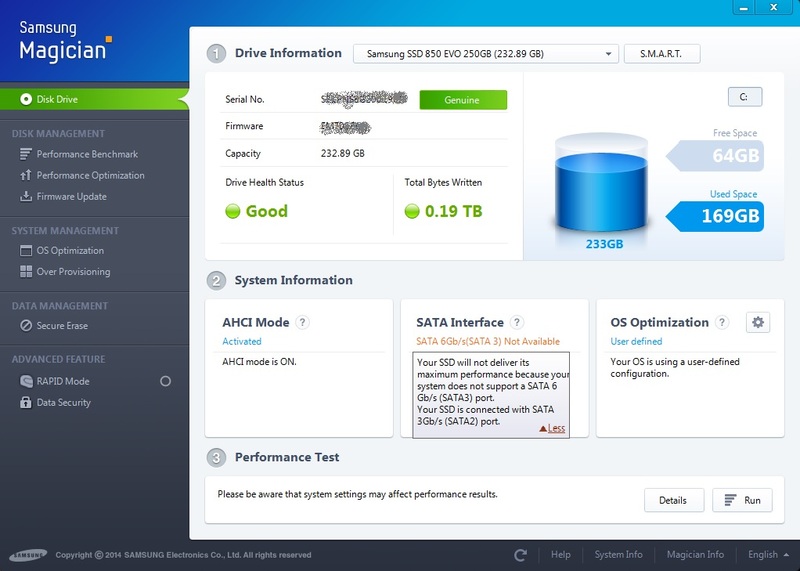 The most effective way you can enhance the performance of your PC is to replace its existing hard disk with a Solid State Drive (SSD). Many of the articles covering this subject make the process sound fairly daunting, however the more recent devices around come with utilities that make it much easier. With 250GB SSDs now available for less than £100, it is well worth doing. Recently I powered up my Windows Phone to discover that it had downloaded and installed a new app – not something I’d chosen for myself, you understand, but something that Microsoft obviously thought I needed. I am talking about Cortana, which (I assume) has appeared on countless other Windows Phones as well. I recently succumbed to my desires, and the repeated pleading of my wife (who was getting pretty fed up of me borrowing her iPad), and bought myself a tablet. I didn’t intend to. What I really wanted was a notebook PC; something that had a decent keyboard so I could actually do some proper work in a café or on a train, but small and light enough to fit in a shoulder bag. A MacBook Air would have done nicely, but I’m getting too old to learn yet another operating system, and they are pretty expensive. 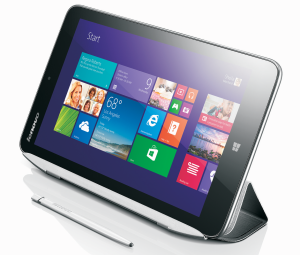 I toyed with the idea of a ‘convertible’, and even considered a Microsoft Surface. When we look back at the first few decades of the 21st century, in a couple of decades from now, what will be our take on the Internet? Like most people, I have always assumed that it will continue to grow, getting faster and more ubiquitous as technologies develop, and burgeoning with endpoints as the Internet of Things comes on line, but essentially the same as now. However recently I have begun wondering whether the view might be somewhat different: that instead we will look back with fondness at an era when the Internet blossomed, before falling apart, an inevitable victim of the machinations of governments and corporations. 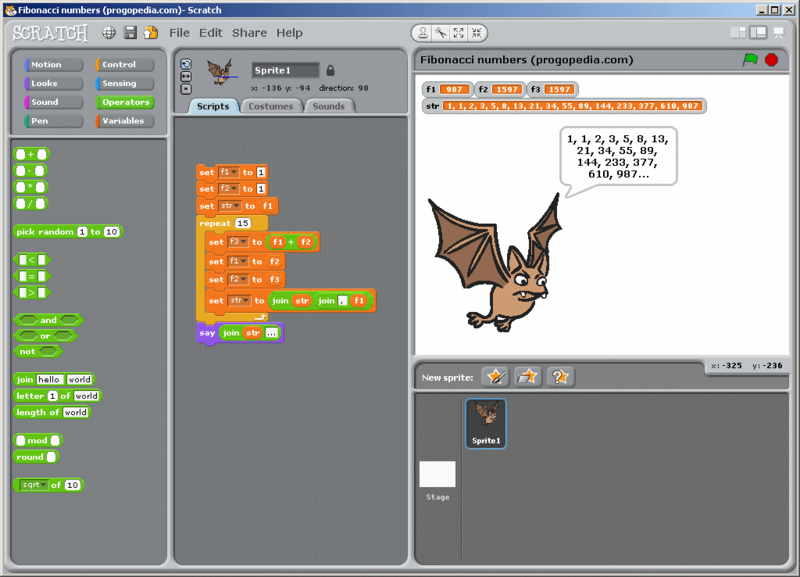 Programming with Scratch from the Lifelong Kindergarten Group, MIT Media Lab. There are two distinct sides to the computer industry. On one sit the hardware manufacturers. For them, each unit produced costs money to make and money to ship, and the industry operates in much the same way as that of the car or the TV. For the past decade, particularly since Apple adopted the Intel architecture, there has been little to distinguish one manufacturer’s product from another, which means a greater reliance on brand awareness. However competition is fierce and it is difficult for one brand to dominate the market for long. Apple only succeeded in carving a niche by firmly establishing itself early on as a supplier of luxury goods at premium prices. Thirty years is a long time in any industry, let alone one as fast-moving as this. By 1983, when Grey Matter first set up shop, the IBM PC had been around for a couple of years, but there were only a few early clones about, and Apple had yet to launch the Macintosh. The Commodore 64 was more common than the IBM PC, and the Apple II was still going strong, as was the Sinclair Spectrum and the BBC Micro. In the business world, CP/M was more popular than MS-DOS. 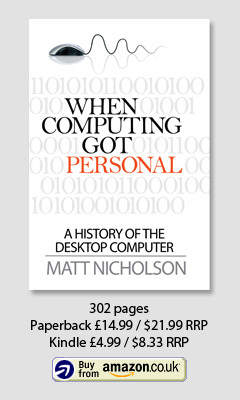 But the computer industry is as much about personalities as it is about technology. We now regard people such as Bill Gates and Steve Jobs as being the movers and shakers, but at the time they were no more aware of the way the industry would grow and change than anyone else. And in hindsight, some of the things they said in the heat of the moment are worth revisiting.